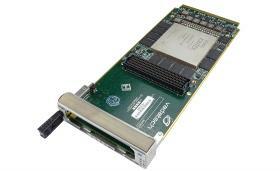 The FPGA Mezzanine Card or FMC, as defined in the VITA 57 specification, is a compact low-profile mezzanine module that is highly adaptable to many configuration needs. 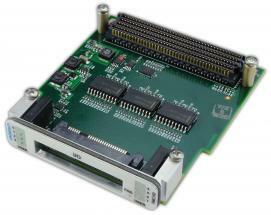 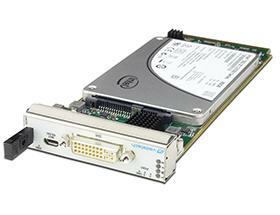 FMCs can be used on a wide range of popular industry-standard slot card, blade and motherboard form factors, including VME, VPX, CompactPCI, AdvancedTCA, MicroTCA, PCI, PXI, and many other low profile motherboards. 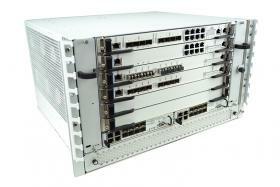 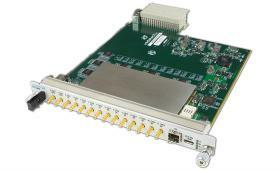 VadaTech offers a range of FMCs, including networking modules, ADCs, RF modules and specialty modules. 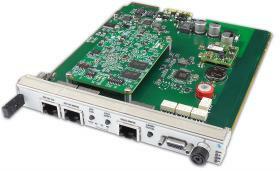 Our networking modules offer a versatile range of Ethernet port variations up to 40G, while our data acquisition A/D and D/A converters feature a powerful data conversion rate up to 5.7GSPS and our RF modules are ideal for SDR and LTE applications with wideband range diversity. 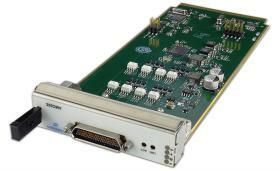 With a growing portfolio of more than 14 data acquisition FMCs, VadaTech has perhaps the largest range of ADC & DAC solutions in the industry, offering a wide range of FPGA options for data acquisition in military, aerospace and other applications. 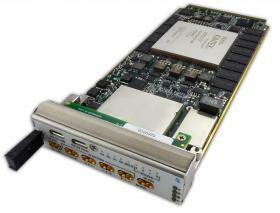 By leveraging our unique IP building blocks across multiple form factors, we can assure you that the product you’re selecting has been proven in deployment. 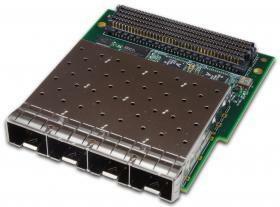 Our networking modules offer a versatile range of Ethernet port variations up to 10G with XAUI interfaces, including modules with dual/quad SFP/SFP+ cages and dual QSFP+cages, with support for 10GbE/40GbE/SRIO/PCIE/40Gb InfiniBand and Aurora. 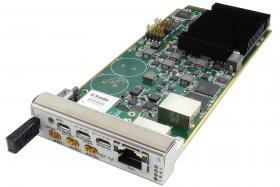 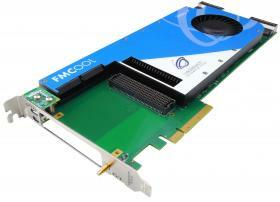 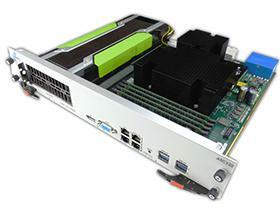 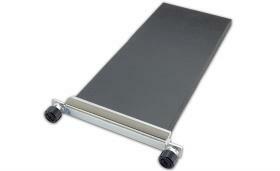 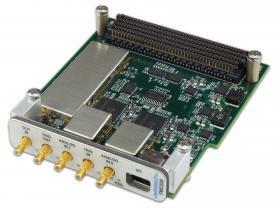 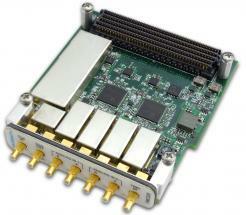 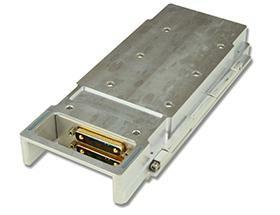 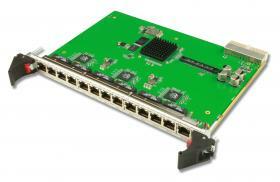 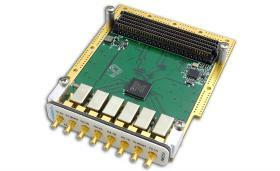 Some modules include an innovative redriver to improve signal quality while keeping down cost. 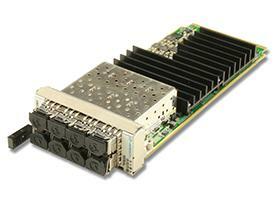 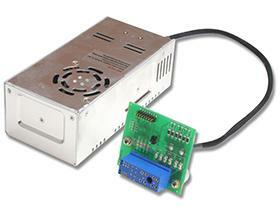 VadaTech offers specialty FMCs for timing signals (IRIG-B) and high speed and clock distribution circuits (NECL). 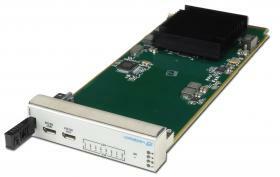 The FMC214 is a 70MHz to 6GHz wideband transceiver.